It's so important that regardless of how well you're casting that at the business end is a tried and tested salmon attractor. This 'Copperass' pattern has most certainly passed the selection process. Treat your close business associates to a close up encounter with one of God's most special & iconic game fish. 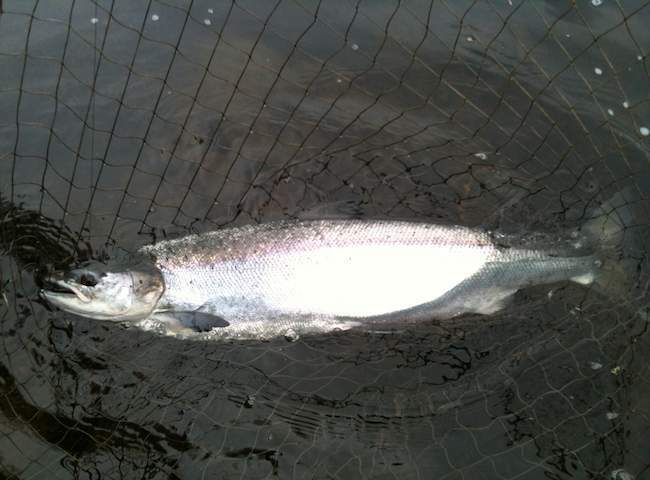 Catching a Scottish salmon like this is an experience that will never be forgotten. 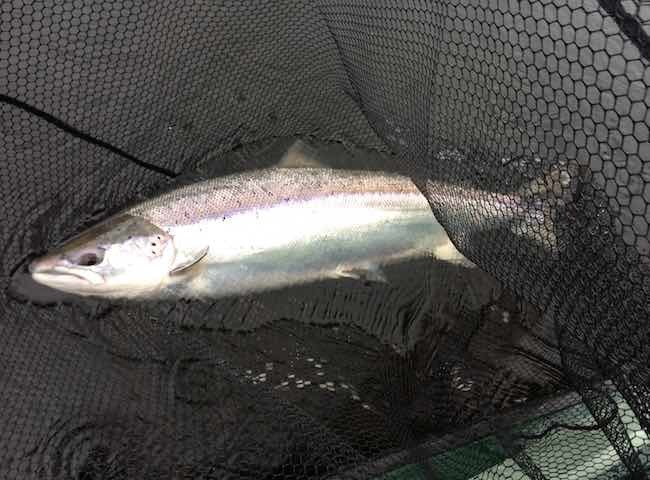 There's nothing that beats a Michelin starred chef prepared lunch in a luxury salmon fishing lodge on the riverbanks of Scotland's most famous salmon river. 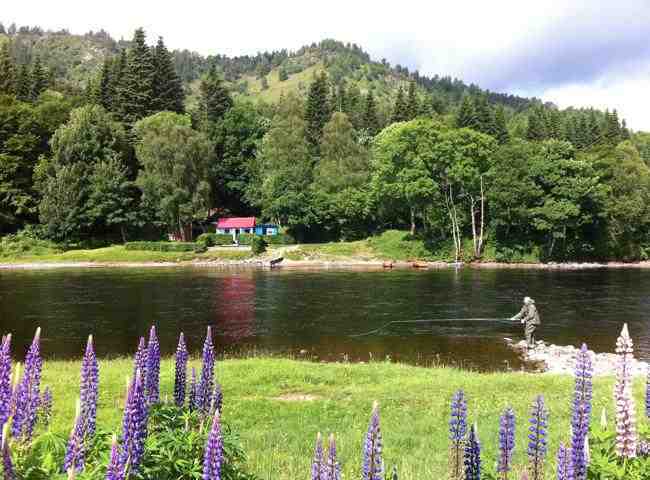 The River Tay is a very consistent Spring salmon river and has many quality fishing venues that have beautiful riverbank fishing lodges which are perfect for corporate hospitality fishing event days. 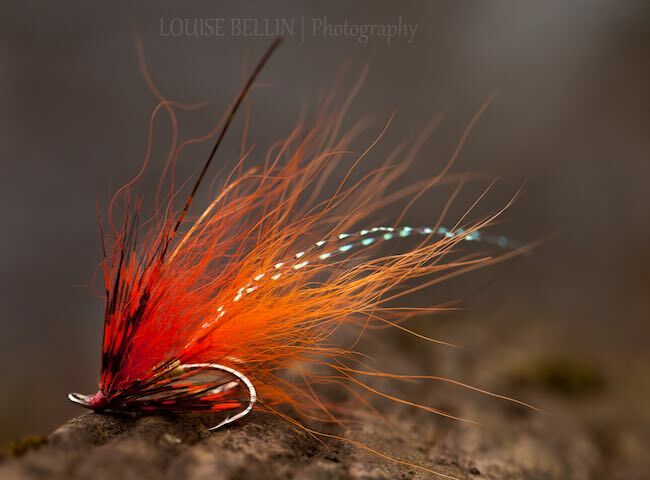 On all of our corporate River Tay salmon fishing event days only the very best UK hand tied tried and tested salmon fly patterns are used. 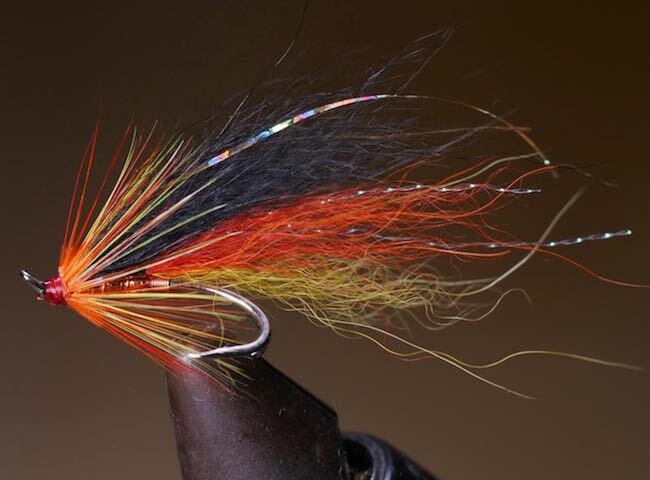 This particular pattern fishes well during the Autumn months. 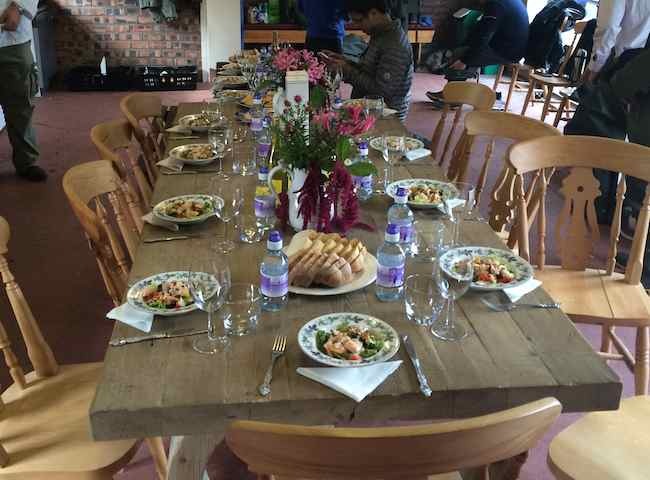 On commencement of all hospitality salmon fishing event days tactical tuition is given by our professional 'time served' guide staff to bring all of our guests up to speed on the best daily salmon fishing approach. There's nothing more meaningful than gifting your business associates a totally natural experience culminating in the capture of one of these fine creatures. 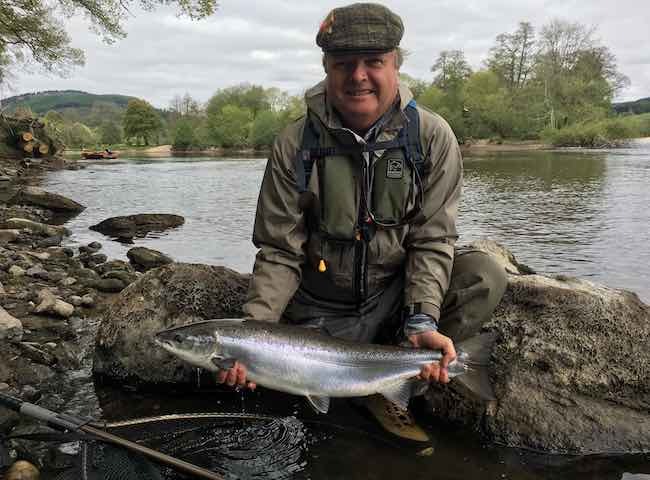 Here's a very happy guest with a perfect fresh run Spring salmon which was caught on the River Tay during the beautiful Spring month of May. These specimens are the ultimate fishing prize. 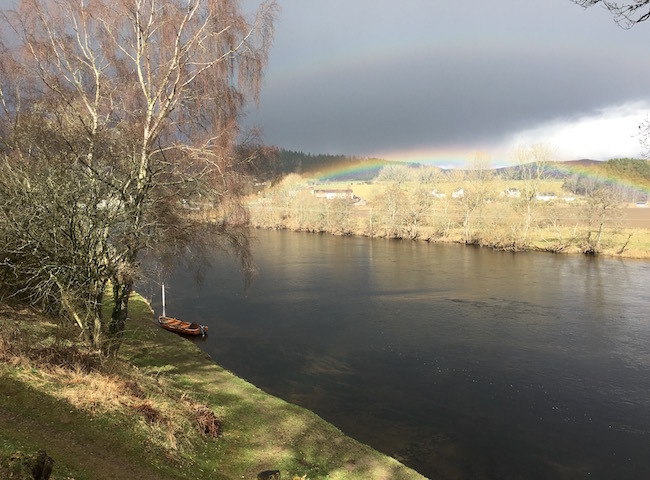 There's no finer a natural & beautiful setting to entertain your business associate in than on the banks of Scotland's fabulous & famous River Tay which is guaranteed to leave a lasting impression. 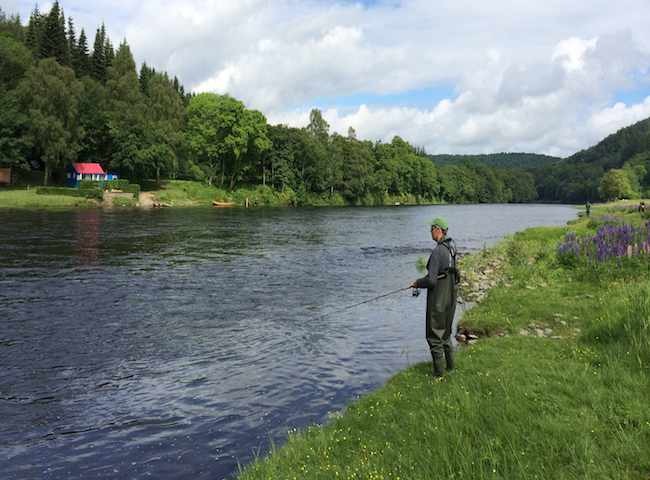 Here's another fine example of the perfect riverbank setting that goes hand in hand with our professionally conducted salmon fishing event days. Forget watching football stars missing scoring opportunities or trying to hit a synthetic ball into the hole on a golf course green. 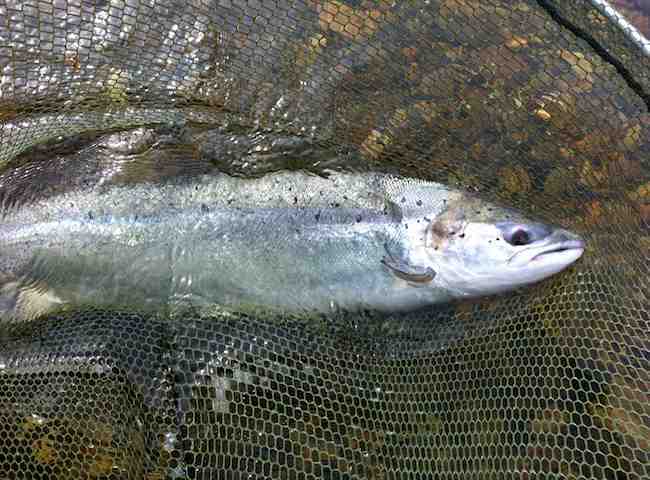 A close up with a perfect River Tay salmon is far more interesting & rewarding.